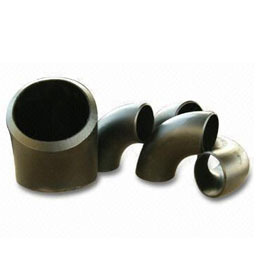 Pipe Fittings, Available in Different Types. 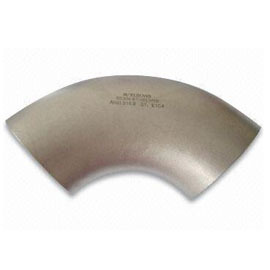 Elbows with Pressure Range of SCH5 to SCH160, Measures 1/2 to 56 Inches. 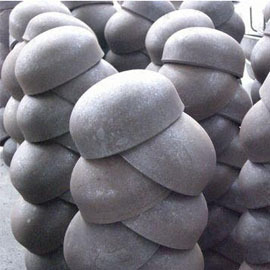 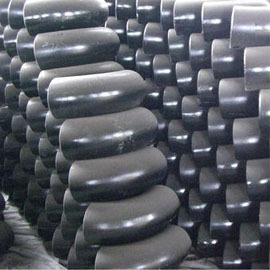 Carbon Steel/Stainless Steel Caps, ANSI, ISO, JIS and DIN Standards, Measures 1/2 to 56 Inches. 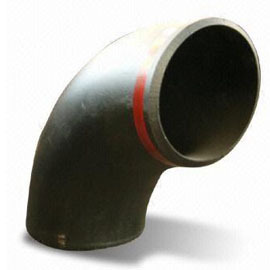 90 Degree Elbows, Made of SS304, SCH5 to SCH160 Pressure. 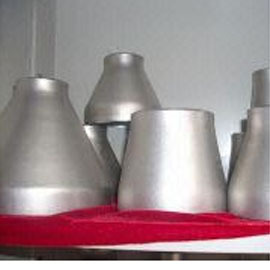 Pipe Fittings, Measuring 1/2 to 56 inches, Available in Various Types.